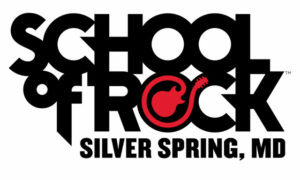 Langley Elementary Fundraiser featuring the School of Rock! Come check out some rockin’ kids and donate to our local Elementary School. 20% of all sales from 3pm to 6pm will be donated to Langley Elementary.